You’re in! Thanks for enrolling in the Arduino Mini Course. Congratulations for completing the course! 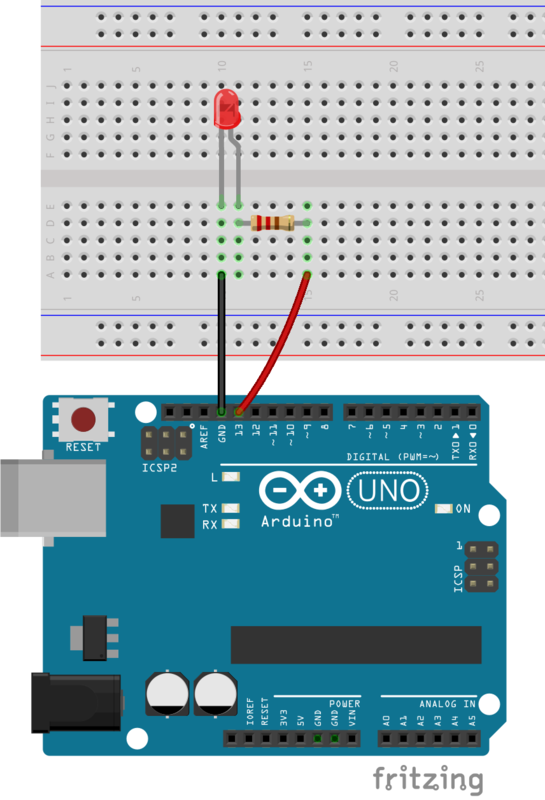 Here’s some resources that will help you continue learning about the Arduino and build more advanced projects.